A Messiah Centered,Torah-Pursuant Relational Maturity Community Model! Now entering 2019, our Twentieth year! Check out what this model could mean for your community! is only half of His plan for us! A Home Fellowship with 19 years of experience learning to Prepare Messiah's Bride in a Torah Pursuant Discipleship/Spiritual Growth Community which is called as an Ezer Knegdo to the Body of Messiah. We live a Messiah centered lifestyle in the context of a believing community, returning to the ancient paths spoken of by the prophets and our Messiah Yeshua of Nazareth. Our website materials are our best description of who we are as well as being our primary outreach and teaching tool. What we have learned about maturing in Messiah. Both individual and corporate aspects of relationship and community. Restoration from emotional traumas, small and great. The Place of Accountability in Community. New articles or presentations are featured on the right side column. Our articles include PowerPoint presentations as well as documents and are listed alphabetically on the Articles page as well as by topic in the drop down menus. Audio files & listings are on a separate page. Developing a new Messianic fellowship? There is a great deal of material here related to leadership and relationship issues but you may enjoy checking out the Plant and Grow Messianic Fellowships page. Materials relevant to those new to this walk are gathered there. 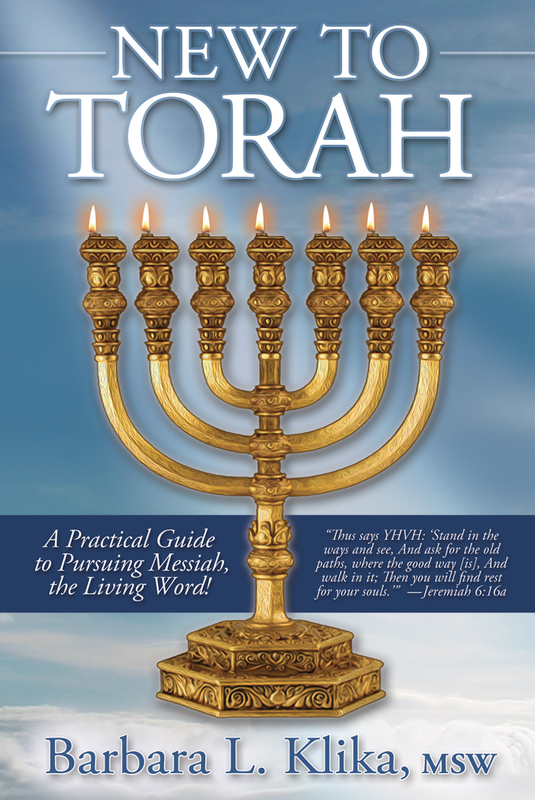 Revised and updated in both paperback and Kindle formats, please check out this unique book that helps provide answers to managing the storm that can erupt when coming into a Torah pursuant lifestyle! 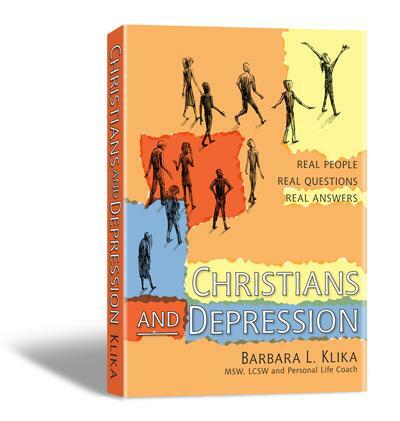 Depression is an Issue for Many Believers Who Fear it Means there is Something Wrong with Their Faith. Find Ideas to Help and Support You or Friends and Family in Recovery! We are not a church & we are not a synagogue. Messianic fellowship that functions as a Torah pursuant Life ModelTM community. Our halacha is a combination of traditional discipleship and faith formation work toward both individual and corporate personal and spiritual maturity. We cannot make disciples unless we are disciples ourselves. When a man comes to Jesus it is not sin that is in the way, but self realization, pride, his claim to himself. "I must realize myself, I must be educated and trained I must do those things that will help me to develop myself. Self-realization is anti-Christian. All this is vigorous paganism, it is not Christianity. Jesus Christ's attitude is always that of anti self-realization. His purpose is not the development of man at all; His purpose is to make men exactly like Himself, and the characteristic of the Son of God is not self-realization but self-expenditure. Spiritual selfishness must go--am I prepared for it to go? If anyone desires to come after Me, let him deny himself : that is "let him give up his right to himself in Me. Oswald Chambers, from The Place of Help, 1935, Discovery House. To learn more about our community, check out About Us, and Services. How do You Keep the People Who Need What You Offer? If you are in the area and would like to visit with us for Shabbat gatherings or another time, please contact us by email or telephone to make arrangements. To learn more about how we view fellowship group dynamics and stages check out Our Definition of Community. Set Apart Ministries is Preparing Messiah's Bride! Sign up here for 4-5 updates each year from the S.A.M. community about what we are learning and teaching about the process by which our Abba is making ready those who seek His Face, honor His commands and guard His Name! Our specialty interest is in relationship development which we believe IS the work of the Kingdom. We focus on the development of maturity in many ways, utilizing both Papa's and Mama's Torah. Though we are His children, surely He desires us to mature unto Messiah as we prepare to welcome Him! We are honored to be called and enabled to be of encouragement to the Body of Messiah and strive to present what the Ruach has been showing us here in ways that will benefit others. As a small fellowship the cost to keep this website up to date as well as our mini site available is difficult. All 100% of our resources go toward serving people through education or support. We are all volunteer with no salary or benefits provided. Donations received for special purposes, such as support for our brothers and sisters in Kenya or in Israel, go directly to them with no percentage held back. If you have found encouragement, help and wise counsel in these pages or through our teleconferences, will you please prayerfully consider helping us cover our costs so that we can continue to be available? The time is short. We want to be found going about our Father's business while it is yet day. 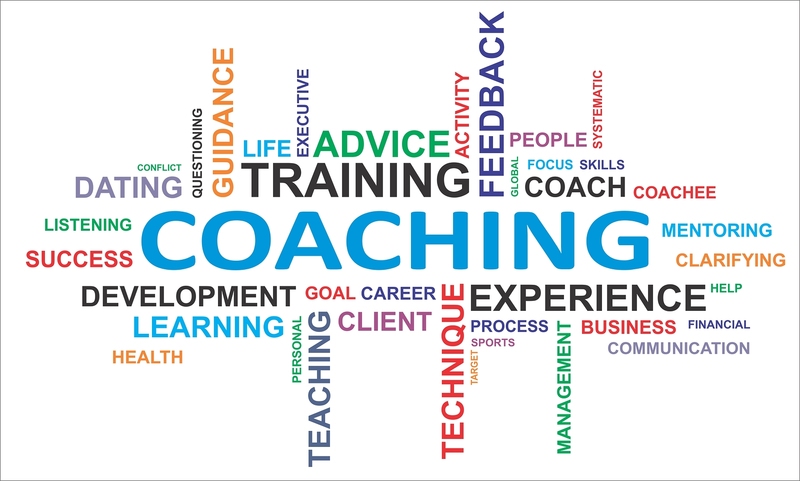 if you would like to arrange personal coaching by phone or Skype. This, too, will help us maintain our services offered freely for all here. We have a gift of handmade tzittziot as our thank you for those who establish a subscription! May you be blessed and strengthened in our Messiah Yeshua! We always appreciate your support when you find encouragement and help here in these pages. Use this button below for a one time donation. Listen to live radio reports from Israel here! Stay informed so you can be a knowledgeable and specific intercessor. 2 minute video description (above)of what we are about! Yeshua: Door and Cross Confusion! Just some brief thoughts on the seasonal issues. Our condolences to the family and friends of Frank Houtz of Beit Menorah congregation, Kentucky Covenant Education Association and Beney Yoseph of North America. He has been our teacher, our friend, and our brother in Messiah and will be greatly missed by many around the world. An "apologetics" Q and A piece to use to examine what we are really free to do in Messiah!! By. Janell I. Schroeder, B.B.A. The need for discernment and starting the "right house" in order to be ready for the Marriage Feast of the Lamb! A War and a Wedding Feast will Have Their Place in Time. Are You Rehearsing? Commentary soon to come: Dr. Payne examines the 12 Scripture references used to silence women in ministry, and from deep contextual study refutes them all. An influx of visitors and cautions about the Kundalini infiltation caused us to review our manner of dealing with the use of tongues in the assembly. Returning to God's Righteousness: Will He Know You? What is "Sway Testing" and why is it of concern? Article by a guest author providing a list of resources for you to check out a practice that is presented as being godly. Was Israel Replaced by the Church? Through our recent discipleship and community prayer responsibilities studies, Marsha was deeply touched and found herself writing this prayer...a psalm by all the definitions we know! May you be blessed in this , and if need be, make it your psalm prayer as well! God's Righteousness: Who is Israel? God's Calendar & Holidays for Us! What Comes AFTER Becoming a Believer? Do You Really Want God's Righteousness? Predestination and Foreknowledge: Are They the Same Thing? Strife, Division and Chaos are all around as the evil one tries to prevail upon Yah's people to forget Him. The chiastic study of 7's provides an antidote! Wickedness is being exposed in America. Under Christ's Law? What pushes people to differentiate? Walk with Messiah and Choose to Refuse! As wickedness grows more blatant and bold, we are called to stand and to resist. Beginning steps on how to prepare. A discussion of the implications of Sukkoth, the Marriage Feast of the Lamb, and the final blood red moon of the tetrad. You think I need Repentance? This concept is expressed within Psalm 56, eloquently sung by Sons of Korah. Are we at the point that our older generations ears are stopped up and our younger generations don't even have ears to hear? Realizations of dangers of "Name it, Claim it" Healing Prayer Patterns. Please Go to the What's New? page for more of the most recent pieces. After that, they will be found categorized in the"Articles" page.